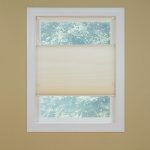 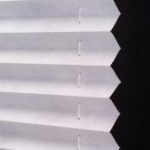 Pleated Shades – Sunrise Window Fashions Ltd.
Our pleated shades add a dimension of beauty, style, and comfort to the interior of any home. 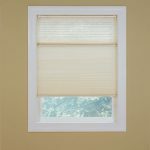 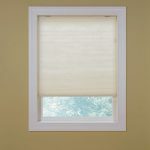 Pleated shades allow for a contemporary, traditional, or a soft subtle look. 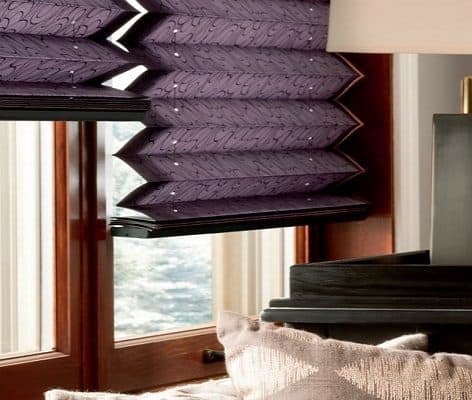 Some fabrics diffuse light into a room while others offer room darkening benefits.